Apple announced a lot of new features for iOS 12 today at WWDC. The presentation went by quite quickly. If you missed a couple of features, wanted a recap, or even wanted to see some features that Apple didn’t specifically mention during the keynote, then you’ve come to the right place! 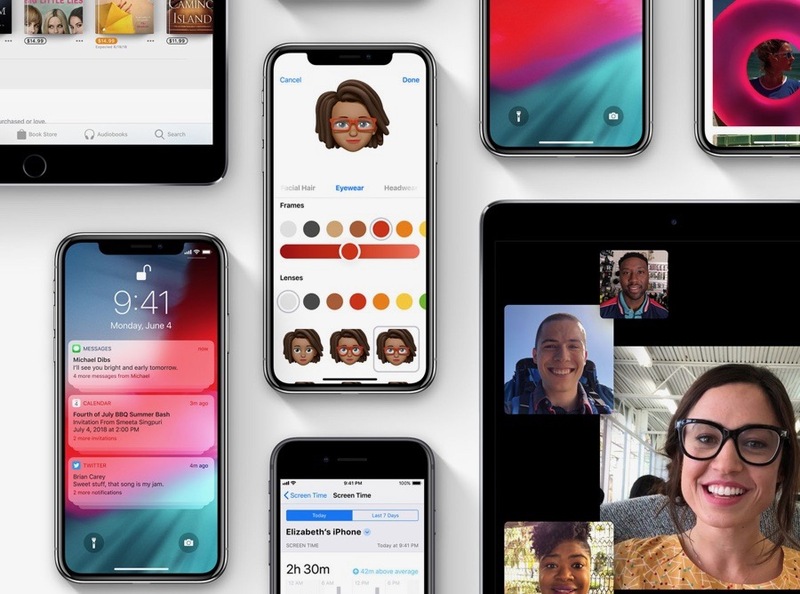 Below you can find a list of the new features coming to iOS 12, which will be available to the public this fall. Screen Time features for kids. That’s a lot of features! It’s a pretty solid list considering the fact that the rumours said that it would be mainly focused on stability. If previous betas of iOS are any indication, we might see even more features and changes before the public release in the fall. We’ll be sure to show you any new features that’ll we’ll find in future betas. What feature are you most looking forward to in iOS 12? Let us know in the comments section down below! And make sure that you’re subscribed to us on our social media platforms for updates regarding everything iOS 12!